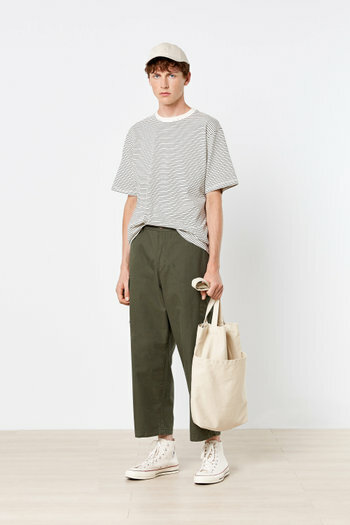 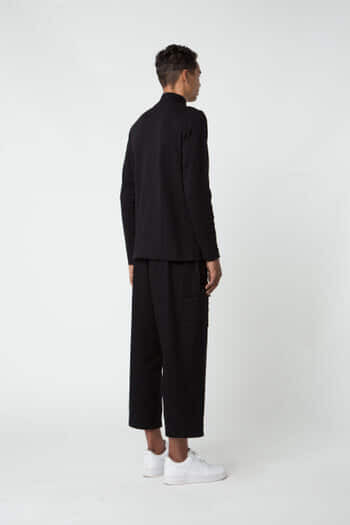 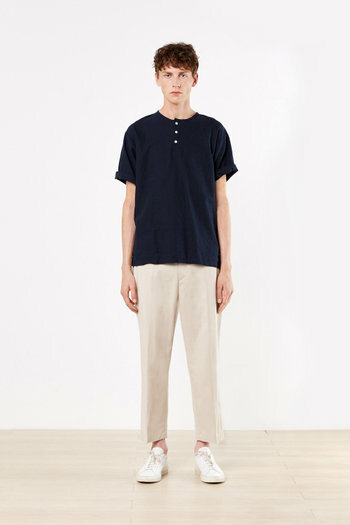 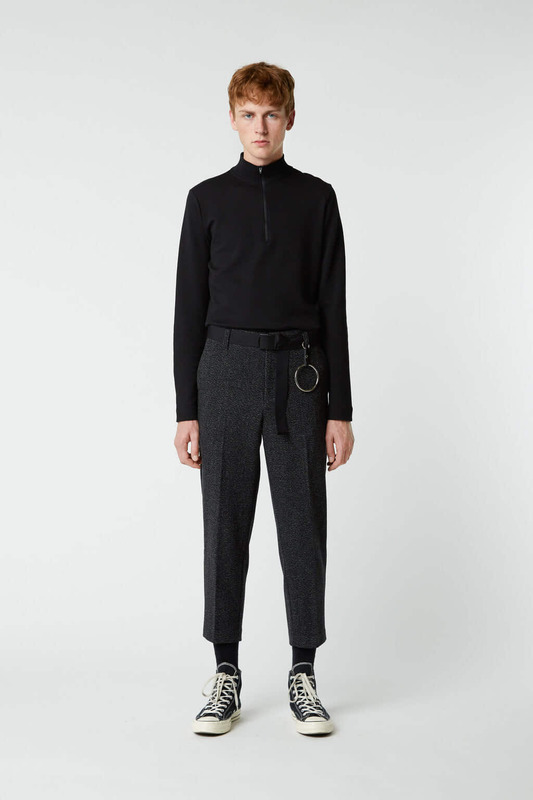 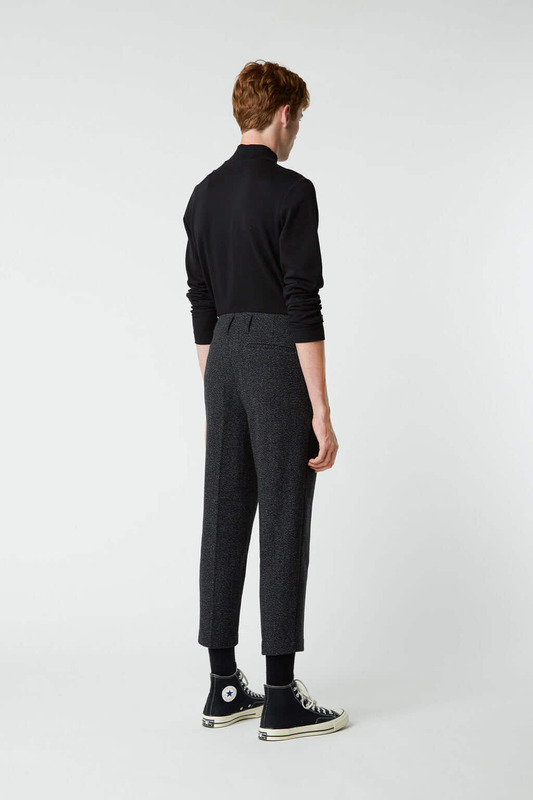 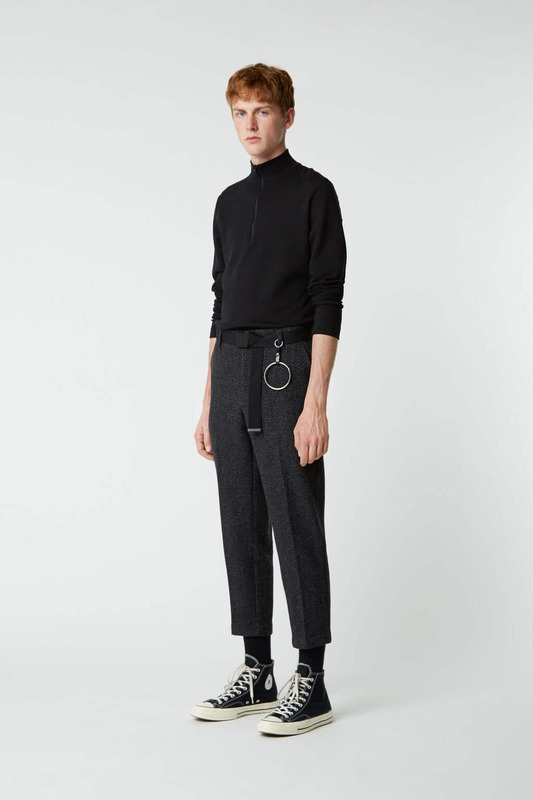 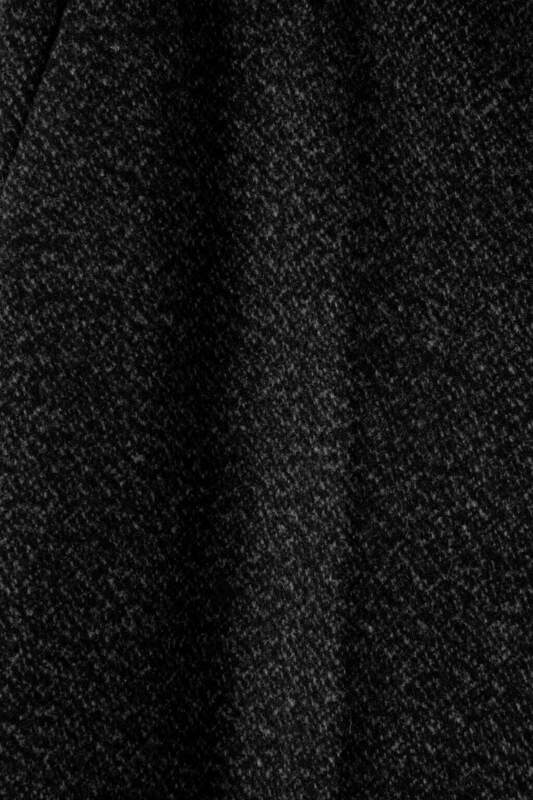 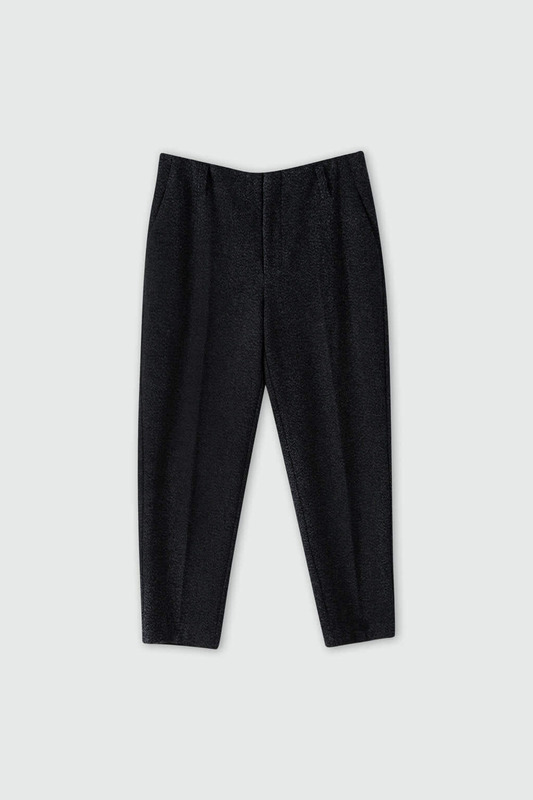 These pressed trousers are cut from a soft wool-blend to keep you warm through fall and winter. 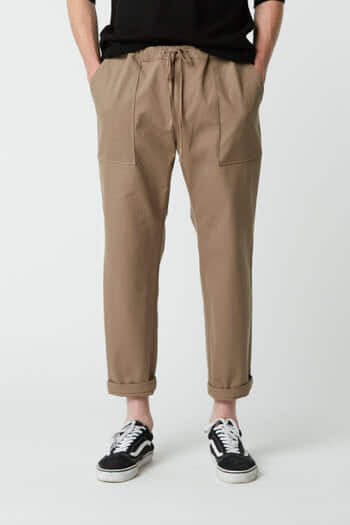 This pair is tailored in a straight leg cut with a subtle crop and side pockets for added function. 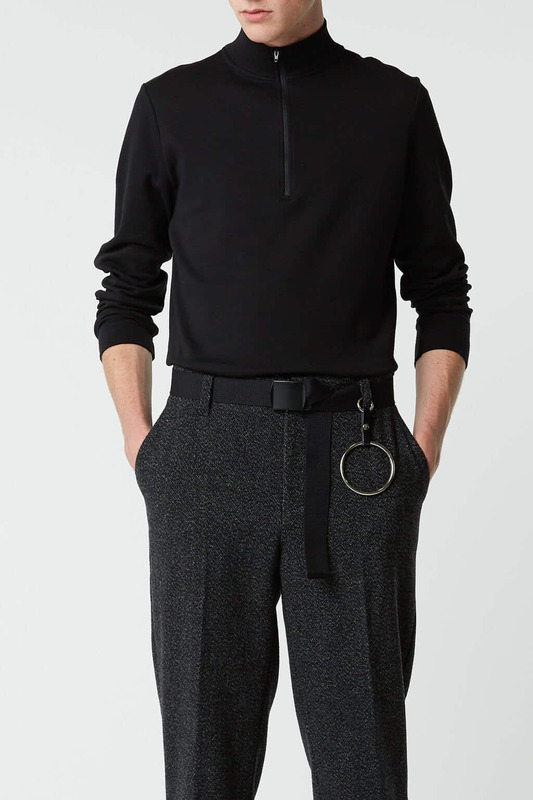 Wear yours with a knit sweater and loafers for an elevated occasion.